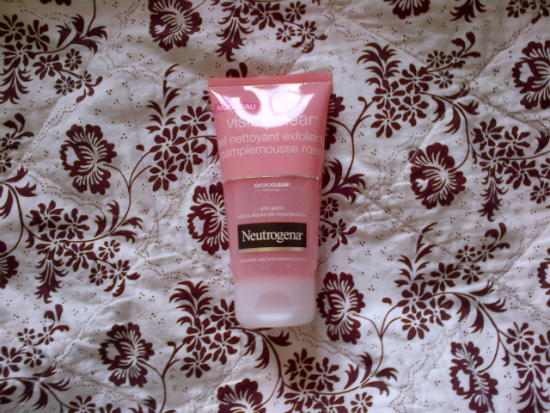 I went shopping with my mum in France for my beauty stuff (as I always do) and I wanted to change my daily skincare routine. 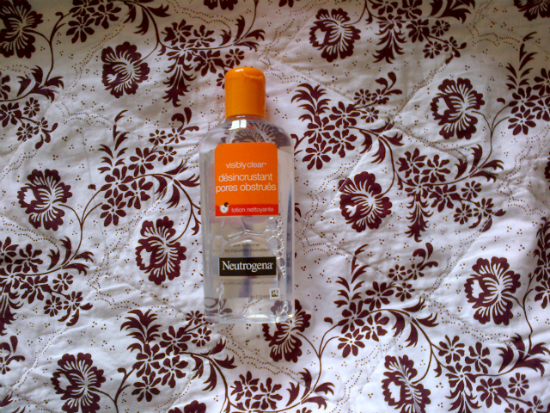 I used to use the Nivea visage young products but I wanted something new, and I've found 3 products of Neutrogena. It's been 5 days that I'm using them and I think it's really really great. I'll tell you more after a month maybe but i think that it would work amazingly! 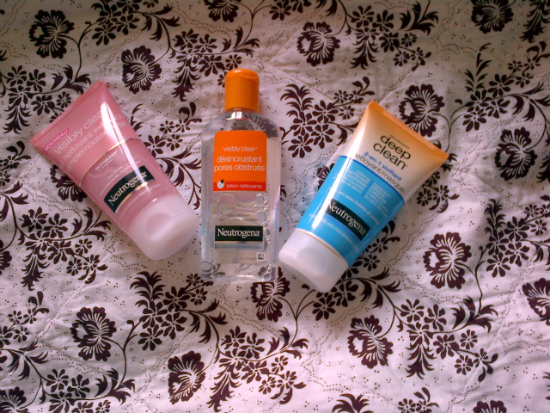 The first one is the Visibly clear pink grapefruit daily scrub, it smells amazing I love it! I use it every morning. The second one is the deep clean 2-in-on wash and mask. I use this one every evening and the really cool thing about it, is that you can use it as a facial wash or as a mask if you let it dry during 5 minutes. 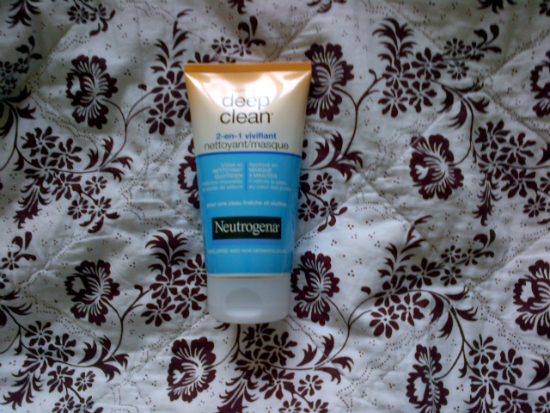 And the last one is the Visibly clear blackhead eliminating cleansing lotion, I use it twice a day after washing my face. So stay tuned for the next revue!